Especially by Alarm SystemExpert, high quality stainless steel brackets have been developed for the Hikvision Intercom products. 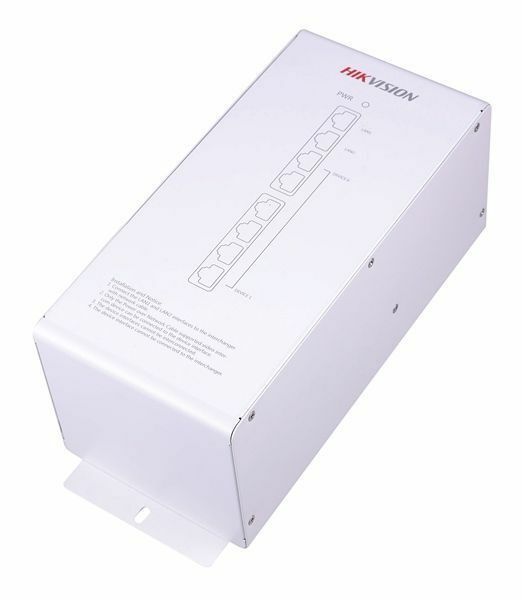 The housing is made of the highest quality stainless steel and specially tailored for the Hikvision Intercom. This bracket for indoor units makes it possible to easily install the indoor station anywhere. Due to the angle in which the module is placed, the user has the perfect viewing angle. DS-TSRVS, table support for Hikvision Intercom internal station is toegevoegd aan uw winkelwagen!